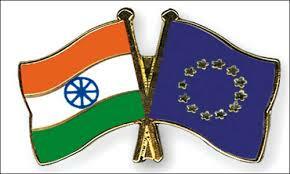 The Indian textile ministry sees the Free Trade Agreement (FTA) with the European Union (EU) as one of the most promising measures to boost exports. It is for this reason that it is in talks with the Commerce Ministry to urge the closing of this agreement. It is speculated that once the FTA is implemented, it will help increase the export of fabrics ,garments as well as Home textiles and will help in dealing with the increasing competition with Bangladesh & China. This, teamed with China’s downtrend in export growth will help India regain or improve its original position in the arena of textile exports. 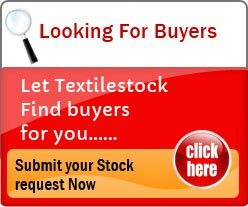 One of the oldest sector in India, textile sector also happens to be the largest in the country. However, in the decade gone by, the industry has been plagued with a plethora of issues ranging from government regulations to economic slowdown and many others. In fact, there even came a time where small players like Pakistan, Bangladesh and Sri Lanka, which any considerable strength in the sector raced ahead of India in many sectors. Nonetheless, Indian textile sector bounced back with full strength and even managed to achieve an exemplary GDP of over 6%. Moreover, it was only during the decade gone by, that the Indian textile and clothing industry was officially integrated with the World Trade Organisation.